Congratulations on your success in gaining a place in Monash University to study for the Bachelor of Engineering (Honours) course. There are a number of choices to be made in the selection and sequencing of the first year units of your choice. These can be easily resolved by following the notes in this section. 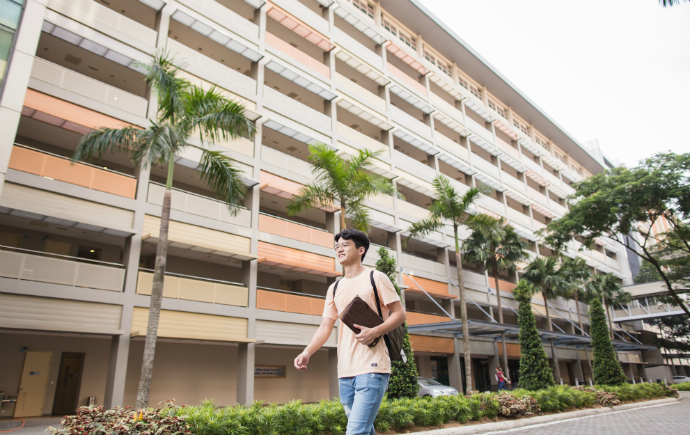 Students are required to adhere to the units recommended for the first year. Students are not permitted to enrol in other units unless written permission is granted by the First Year Coordinator. If you have queries concerning the unit/enrolment matters, you may contact the First Year Coordinator, Associate Professor Pooria Pasbakhsh, at pooria.pasbakhsh@monash.edu or phone +(603) 5514 6211. Submission of the Course Enrolment Form is compulsory to ensure that your enrolment is recorded in the student database. Please download the Course Enrolment Form (February 2019 intake - With ENG1090) or Course Enrolment Form (February 2019 intake - Without ENG1090) and submit the completed form to the Course Management Office, School of Engineering, Building 5 Level 4 by 27 February 2019. New students who have been granted credits based on prior studies should make an appointment to see the respective Discipline Head/First Year Coordinator as advised in the Letter of Credits issued. After seeking course advice from the Discipline Head/First Year Coordinator, they are also required to submit the Course Enrolment Form with Credits to the Course Management Office, School of Engineering. Upon receipt of the Course Enrolment Form, the School of Engineering will enroll the units for the new students. Once the units are enrolled, new students will be able to view their timetable allocation via Allocate+. Note: In the University calendar, February semester is Semester 1 and July semester is Semester 2. The full list of principal and important dates is available on the University webpage. Welcome to the School of Engineering! Check out the useful tips provided on our orientation page to gear you up for the Monash Engineering journey.